We love those last few moments captured right before the bride walks down the aisle! 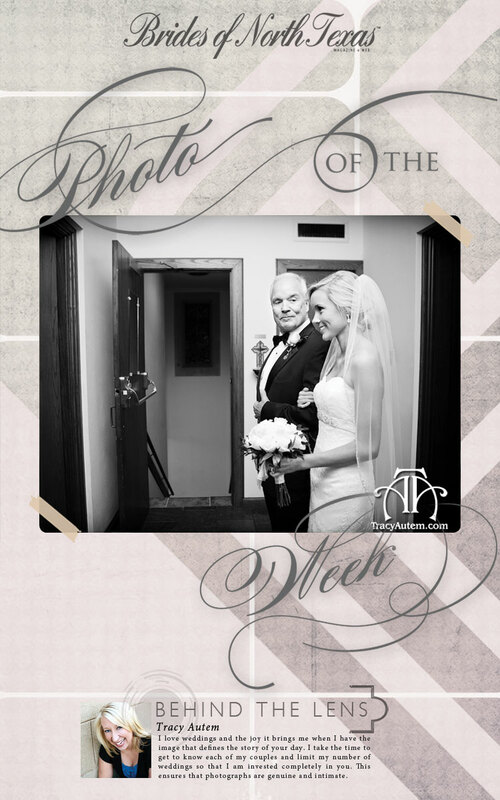 Thanks to Tracy Autem Photography for capturing this sweet moment as the bride excitedly waits with her proud father at her side! Happy Friday!